In today’s market, normal business hours do not apply. Customers require support 24 hours a day, 7 days a week, 365 days a year. 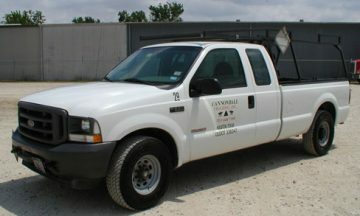 Days, nights, weekends, and holidays, Cannonball Trucking has your back! Many carriers move hazardous materials, but very few specialize in it. 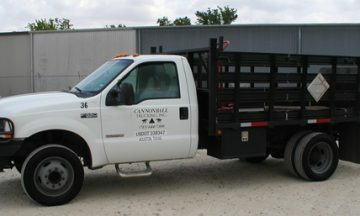 Cannonball Trucking drivers are certified through HM126F hazmat training. 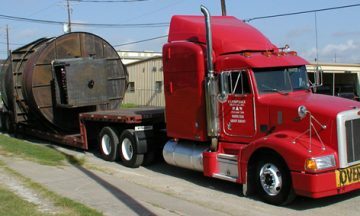 Drums, totes cylinders or tankers, Cannonball Trucking has the expertise to handle it. Some large-scale projects, or shipments in remote areas, are bigger than any one carrier. Cannonball Logistics is a single point of contact with access to over 65,000 partner carriers that have a solution to fit your needs. You make one call, and Cannonball Logistics Delivers Excellence. 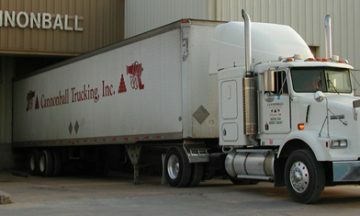 Founded in 1964, Cannonball Trucking, Inc. quickly became the preferred expedited freight logistics service in Houston. For more than 50 years, Cannonball has focused on meeting the demanding needs of the rapidly expanding petrochemical industry. 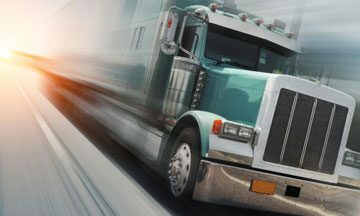 Our commitment to excellence in service combined with a rock solid safety record, has ensured that Cannonball remains the preferred truck freight service in Houston. Family values, honesty, and straight forward business practices, has strengthened our expedited freight system for more than 50 years. 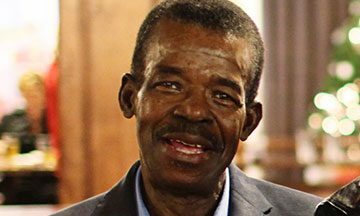 The result is an expedited freight carrier where a hand shake is still worth as much as a legal contract. Honesty, integrity, and excellence, since 1964. 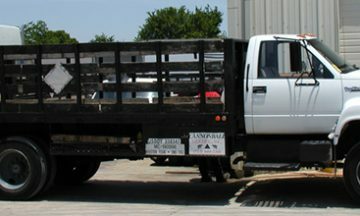 Full truckload shipments require a dedicated truck. Whether due to size, delivery deadline or customer preference, no other shipments are moved on the same truck. 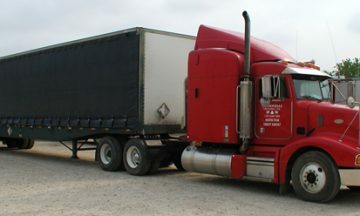 Some examples of common full truckload shipments include pipe, machinery and hazardous chemicals. Some large-scale projects or shipments in remote areas are bigger than any one carrier. Cannonball Logistics is a single point of contact with access to over 65,000 partner carriers that have a solution to fit your needs. You make one call, and Cannonball Logistics Delivers Excellence. Dedicated fleet services allow enterprises to scale rapidly to cover new projects, cover equipment breakdowns / sick drivers / vacations, or replace an aging fleet that has become a distraction to the primary mission. Cannonball has over 50 years in designing dedicated programs that provide stability, scalability, and value to our customers. Hot shot shipments are critical shipments that need to be delivered faster than normal. Cannonball is open 24 hours per day, 365 days per year, with dispatchers on site to respond to critical requests at all hours. 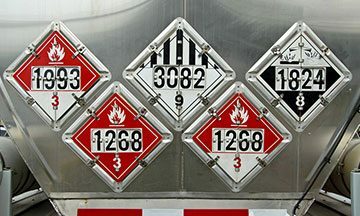 Shipments of chemicals, compressed gas, or even paint in certain quantities require special placards and a certified hazardous material carrier. Whether you have a sample or a bulk ISO tank, Cannonball has the certifications, insurance, and experience needed to safely move your hazardous material shipments. Distribution involves the consolidation of multiple shipments into a single outbound truck or distribution of an inbound shipment to multiple locations. Cannonball has the dock high warehouse facility to handle consolidation and distribution projects. 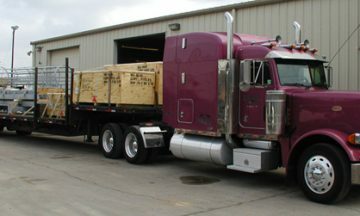 Some shipments are outside the normal DOT size and weight restrictions which require special equipment and permits. Since 1964, Cannonball has hauled thousands of specialized shipments ranging from tanks for the US Army to blow out preventers for offshore rigs. Custom Solutions are for projects that do not fall within any of the other service categories. Cannonball will design and build a custom solution that fits your needs. Cannonball personnel have built custom programs addressing challenges in supply chain, logistics, and efficiency. Construction, maintenance and turnarounds in plants operate on a critical schedule. Delays in shipments can cost millions in missed opportunity costs. 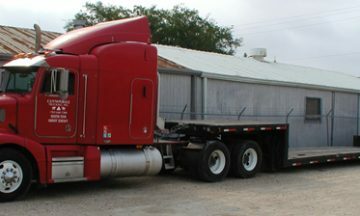 Since 1964, Cannonball’s primary mission has been supporting the demanding logistics needs of plants in the Houston area. Ultra-critical shipments are emergency shipments that are mission critical. Whether due to unexpected mechanical failure, customer demand, or value of the shipment, ultra-critical shipments require specialized handling. As one of the first hot shot companies in Houston, Cannonball’s proven track record and 24-hour availability ensures your mission critical shipment gets there when you need it. Providing first class logistics services worldwide. 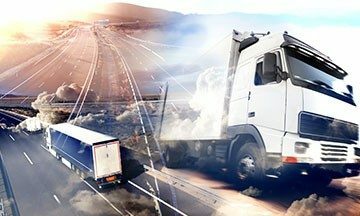 If you are looking for first class expedited logistics service at a fair price, you have found it at Cannonball Trucking Inc.
We cover different industry sectors, from food and beverage, chemical, retail, durable goods and more. Check the full list. 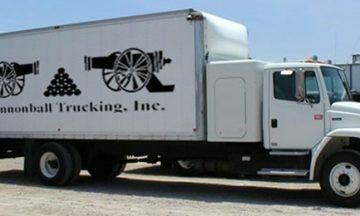 Cannonball Trucking has a complete fleet of trucks to serve every conceivable shipping need. 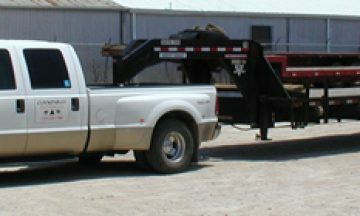 From a Pickup Truck to Oversize Drop Deck Trailers, you can count on Cannonball to have exactly what you need to move your shipment locally or across the nation. You will meet thousands of people in a lifetime. Only a few, truly genuine people, will make the world a better place. 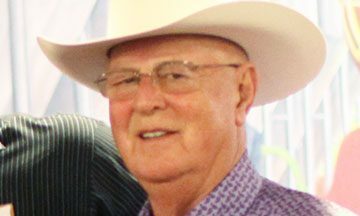 For more than 50 years, Cannonball Trucking Inc. remains focused on delivering the best customer service in the industry, maintaining exceptional safety standards, and building partnerships with our customers. 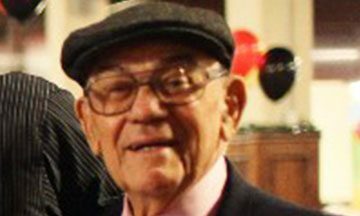 Cannonball is still operating as a family business today. CANNONBALL TRUCKING 2017. All RIGHTS RESERVED.